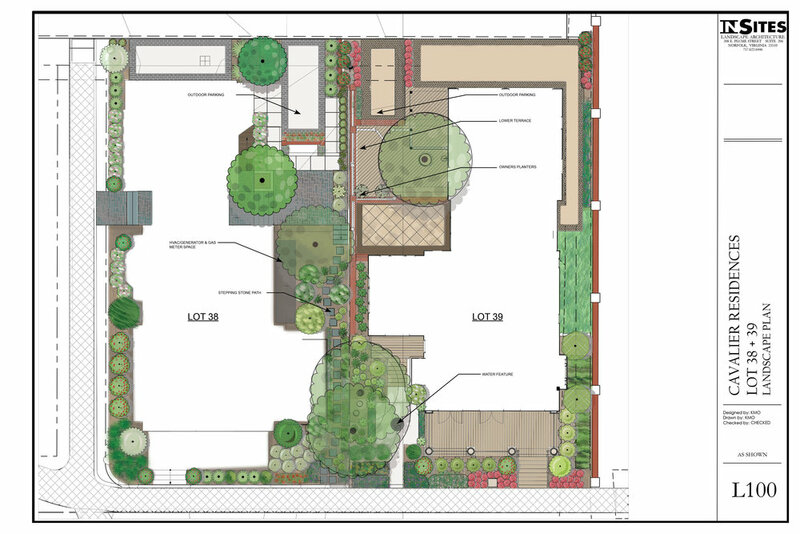 InSites is designing the landscapes for a variety of new homes at the Cavalier Residences including estate homes on the Great Lawn and gaslight district, brownstones and bungalows. 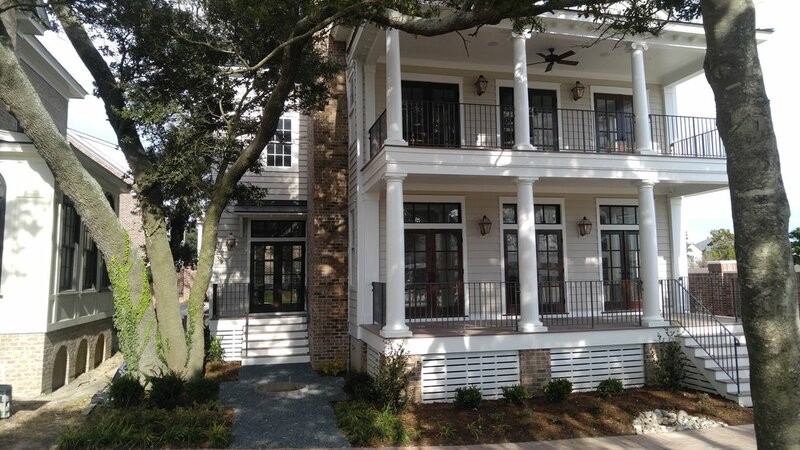 These homes surround the historic Cavalier Hotel which is deeply rooted in the community of Virginia Beach and celebrates the rich heritage of coastal Virginia. InSites’ designs work to extend the living spaces of the owners home beyond the traditional walls of the house. 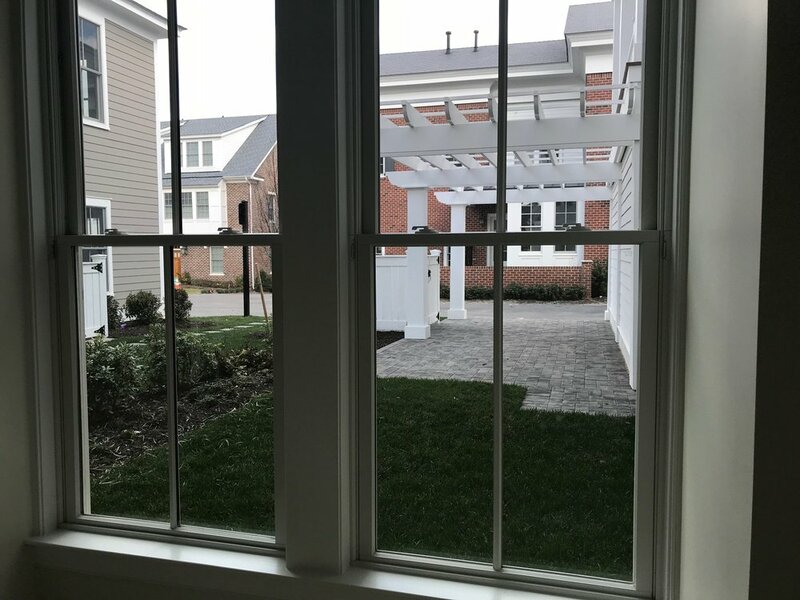 Using lush hardscapes, planting material, and other landscape enhancements on a case-by-case basis we create a cohesive residential community that enhances the Cavalier grounds while also reflecting the owner’s own unique personalities. 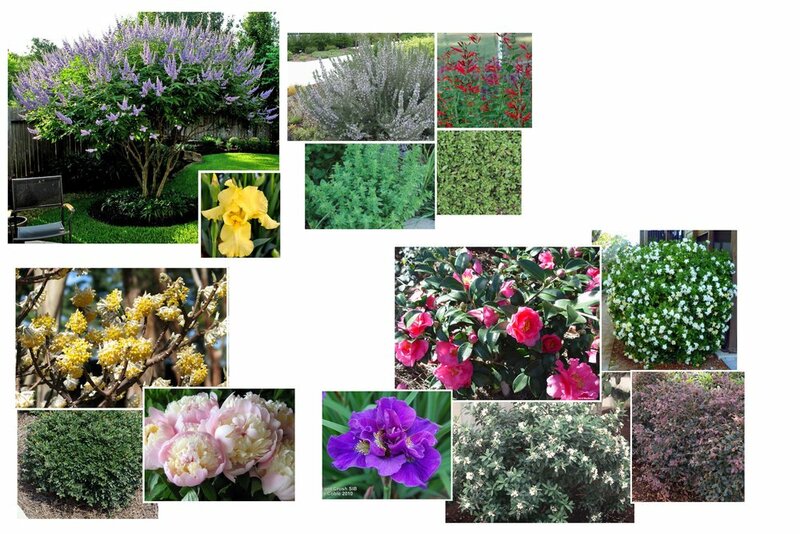 We collaborated with landscape architect Jane Cantin on many of the designs.